Bulk handling operations and ship loading facilities often require IMT’s magnetic separation equipment to purify product before shipment to customers. 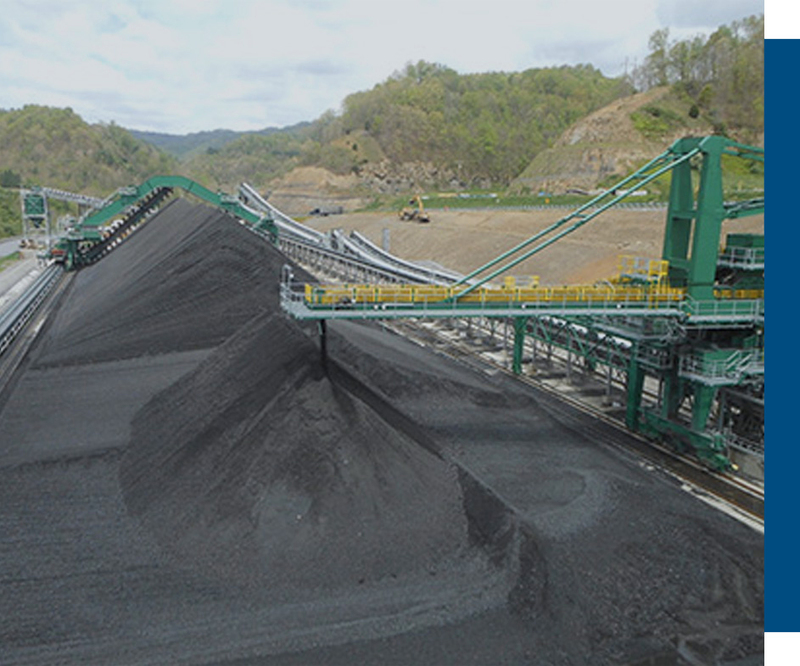 Materials such as grains, wood chips, wood pellets, coal, aggregate, cement, minerals, and other bulk materials susceptible to metal contamination from the conveying and handling process. IMT’s separation systems offer cost effective and efficient solution to these challenges. Connect with experienced and knowledgeable aggregate specialists who are ready to answer questions about our products.